For all of us at Ombar, it was amazing to experience how Cacao can be a most profound and transformative food. Far from that indulgent snack that dominates the shelves in plastic wrappers. It is a medicine with an abundance of teachings for us all. We are all grateful to Rebekah who facilitated this beautiful ceremony for us. 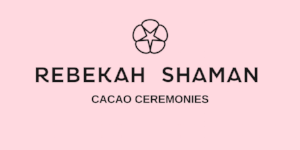 If you really want to know the potential of Cacao, give it a go.